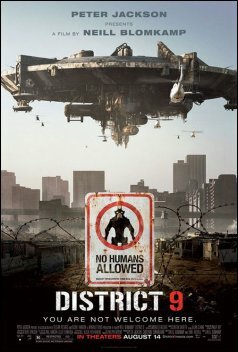 I'm not the kind of person who is into sci-fi, alien, scary-looking movies, but I recently saw District 9, and my whole opinion of this movie changed. What I thought would be a typical alien action-packed movie turned out to be something much more interesting. One thing I liked was the way it was filmed. It wasn't filmed like a typical movie. In fact, it was almost like a documentary, but better! 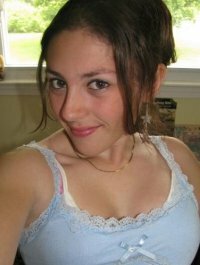 Most of the movie seemed to be filmed by an average person for a TV show. 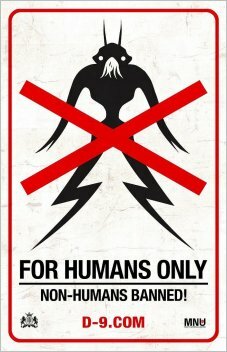 Another thing that struck me as interesting were the aliens themselves and the way they were treated. It reminded me of Nazi Germany. The humans weren't necessarily freaked out by them, but the aliens were contained in one area, away from the humans. They were even treated like humans, in a way. It was a very new concept of aliens - a fresh view. Much better than the classic green scary aliens. 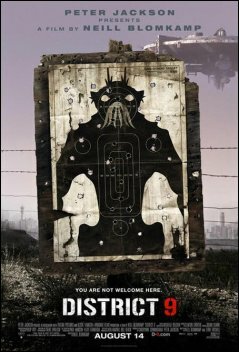 District 9 was the kind of movie I could see turned into a video game. There was always an objective for the characters and lots of fighting scenes. I recommend this movie to everyone! Even those not into an alien sort of movie, like me. I loved it! No doubt, I give it 5 out of 5 stars!